We love our pets! But potential homebuyers may not love our pets as much as we military homeowners do. I know, it’s hard to imagine! Our pets have names, our pets snuggle with us, they keep us company when our spouse is away, and our kids adore them. 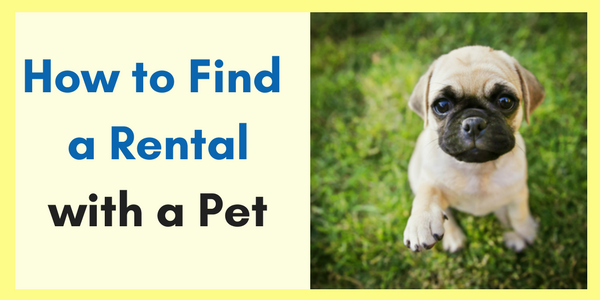 Unfortunately, homebuyers do not see our pets the way we do. Instead of seeing a lovable, well-behaved family dog, home buyers see a chewing, flea-infested, destructive animal. As inaccurate as their perspective may be, we’re not going to change their opinion. When selling a home, a homeowner must pretend pets never lived there. 1) Repair any damage in the house. I know your pets are perfect angels; mine are too, which means it may be helpful to bring in a neighbor who is able to look objectively around the home. Their keen eye may help point out things needing repair that we may have otherwise overlooked. For example, neighbors can react to smells that we’ve become accustomed to. They’re more likely to notice spots in carpet or scratched wood flooring that we don’t see anymore. This doesn’t mean we’re failures for not noticing it, it simply means we have lived in our home long enough that we don’t see the small things. 2) Clean your carpets professionally. Whether or not your pet is house trained, carpet will hold dirt, hair, and smells that professionals have experience removing. My dogs are house trained, so I don’t know how this happens, but every so often I notice a stain in the carpet! I don’t know what it is or where it came from (and I may not want to know), but I realize professionals are better equipped to make my carpet new again. Spend the extra money and let them do it! 3) Remove any and all evidence of animals. Hide the food bowls and toys; remove the litter box and pick up droppings in the backyard. Finally, take down photos around the house that advertise you have a family pet. The less evidence of animals in your home, the easier it will be to sell. 4) Remove your pets from your home while your house is showing. Believe me, this is my least favorite step too. Homebuyers may be fearful of animals. Even if your pets are locked up and put away, a homebuyer’s fear may overwhelm their ability to look at your house. Even if our pets are well behaved, we cannot be certain how our pets will react if they are locked up with strangers in the home. It’s better to separate from our beloved pets for a short time than to put potential homebuyers at risk or risk losing a sale. 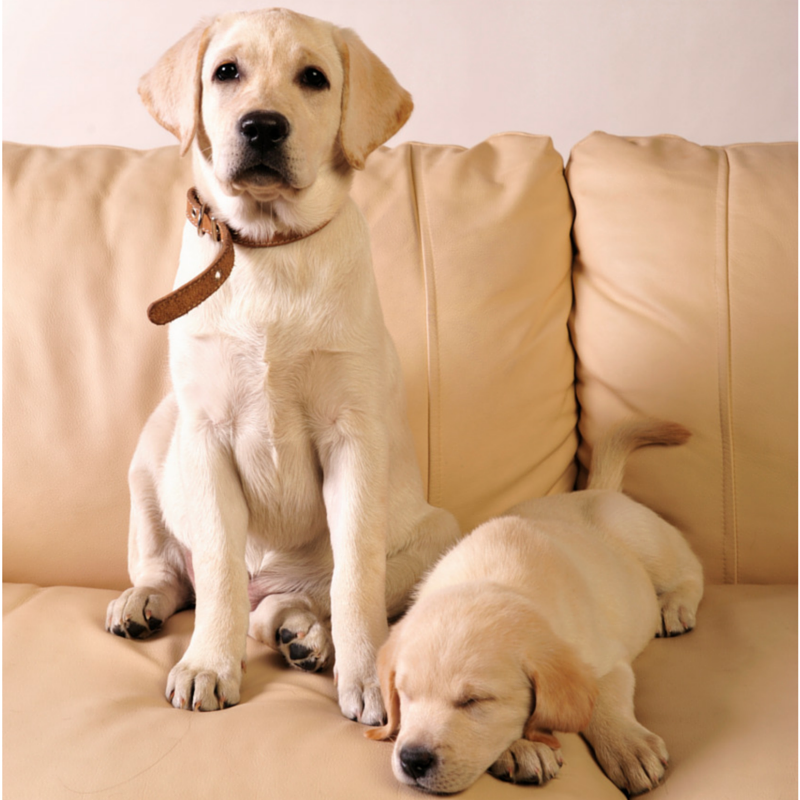 As much as we don’t like the idea that our pets are not loved universally, keep in mind the goal: selling your home! Readers, we’d like to hear from you! If you have a tip in regards to a home sale with pets, please share them in the comments section.